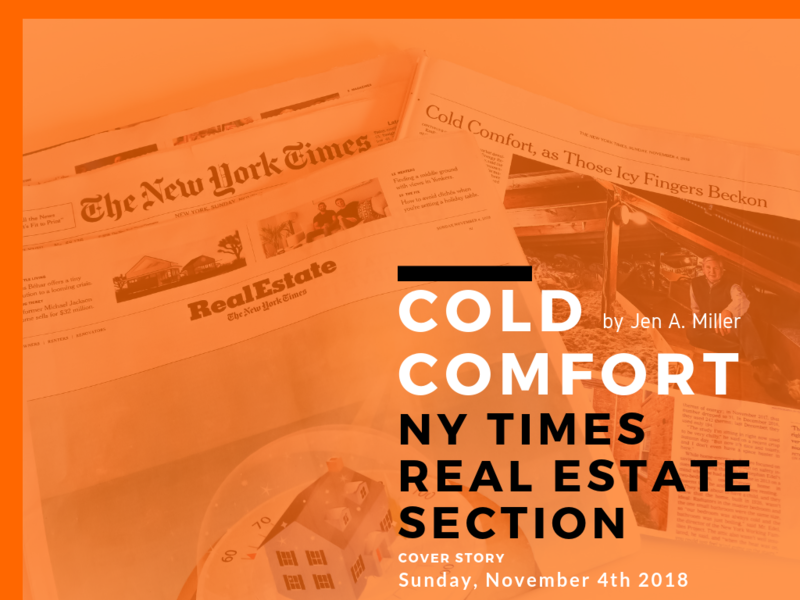 Meet several of Scott's customers in this New York Times Real Estate Section cover story entitled, Cold Comfort by Jen A. Miller. This piece features clients who underwent energy efficiency upgrades installed by Scott's company, Ciel Power LLC, at their homes in Summit and Madison, New Jersey. The piece also highlights Ciel's sustainability programs underway in Princeton, Summit, Madison, Morristown, Millburn, Glen Rock, Woodbridge, and Watchung, New Jersey. 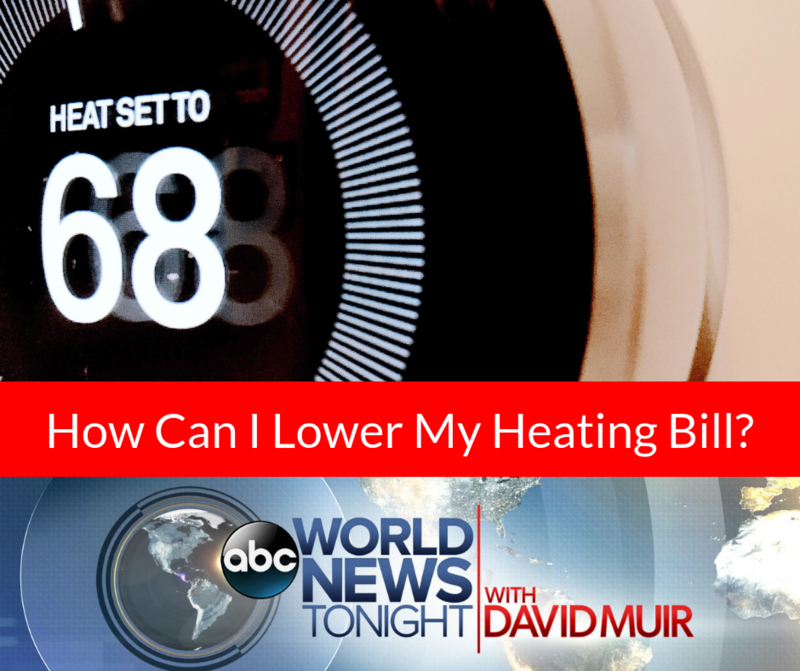 Rebecca Jarvis, Chief Business, Economics, and Technology Correspondent for ABC World News Tonight with David Muir, joins Scott to discuss new technologies, insulation, and high-performance window treatments at this home in Summit, New Jersey.